“Head In The Clouds” was the first project I shot on my RED Scarlet-W after I bought it in November 2016. I had shot a few projects with DSMC1 generation RED cameras in the past, but this was my first time shooting on the dragon sensor in a DSMC2 camera. “Head In The Clouds” is a commercial piece for Legacy Aviation, a flight training school based at Northeast Philadelphia Airport. The director and I didn’t want to do a boring talking head piece for this commercial. We wanted something more visually appealing that would have a captivating story and that’s when the idea for this piece was born. 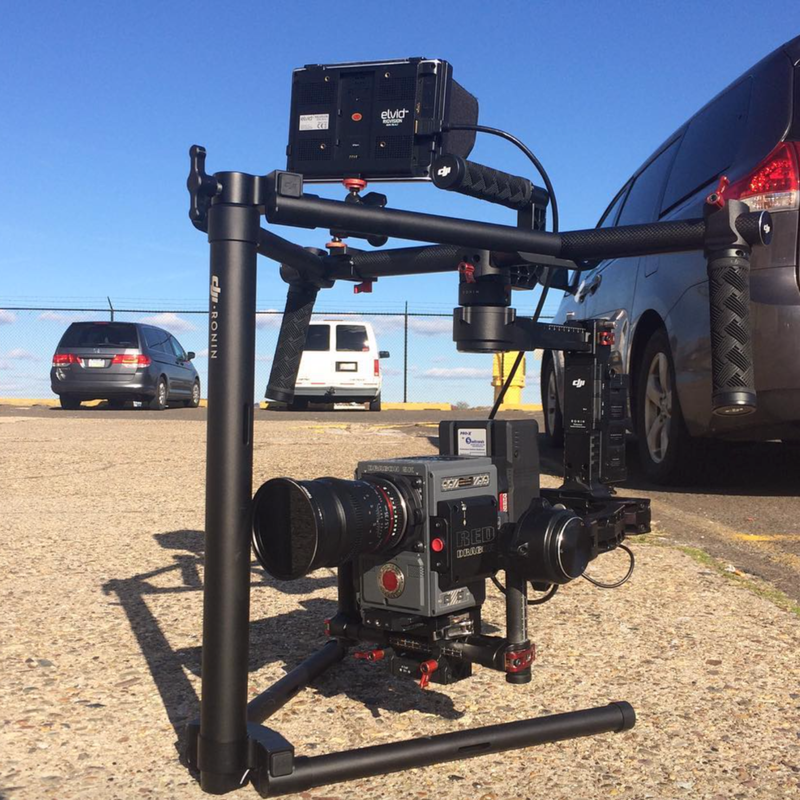 We rigged my RED up to a DJI Ronin with a Rokinon 35mm t1.5 lens to shoot some beautiful sweeping movement shots, and then we switched to a handheld setup with the Canon 24-70mkii f2.8 L lens for the rest of the shoot. I was also able to rig a GoPro Hero 4 to the airplane to get some awesome takeoff and flying shots that otherwise would’ve been impossible.